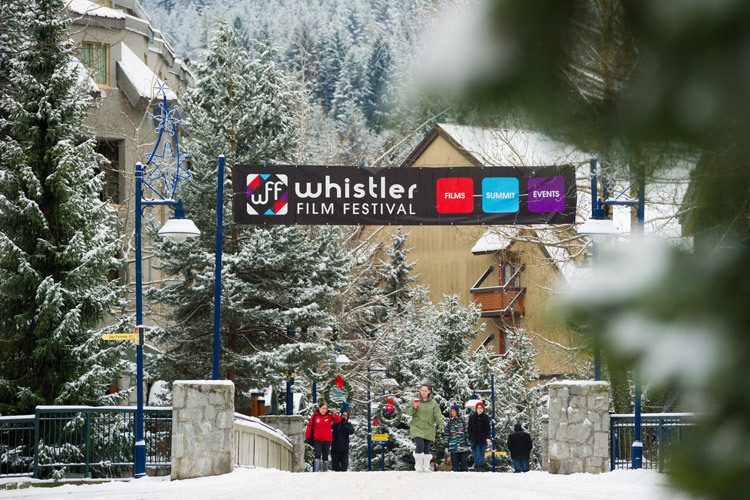 With 86 films, 23 World premieres, and a whole slew of incredible Canadian talent on screen, it’s easy to get slightly overwhelmed by all the awesomeness coming to town for the 16th annual Whistler Film Festival. One way to avoid this is to simply hunker down and spend the entire five days of the fest glued to a theatre seat, catching as much of the action as possible while a personal assistant keeps your popcorn bucket full. 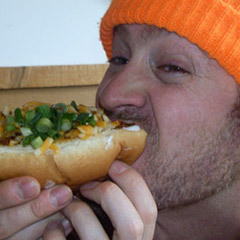 Few will commit to this option however (who can afford a personal popcorn assistant these days), plus the ski hill is open, so the Insider went straight to the source and contacted WFF programming director Paul Gratton for some of his top picks of the fest. Enjoy! An American Dream plays Thursday December 1, 2016 and Sunday Dec 4, 2016 at the Village 8 Cinemas. “There’s a segment of the Whistler audience that really responds to style, and stylish violence. This one was the winner of the People’s Choice Award at the Midnight Madness at TIFF [Toronto International Film Festival]. It’s just an absolutely crazy, violent, funny film about a deal between gun suppliers and the IRA, and the deal goes sour. And then everything goes sour. 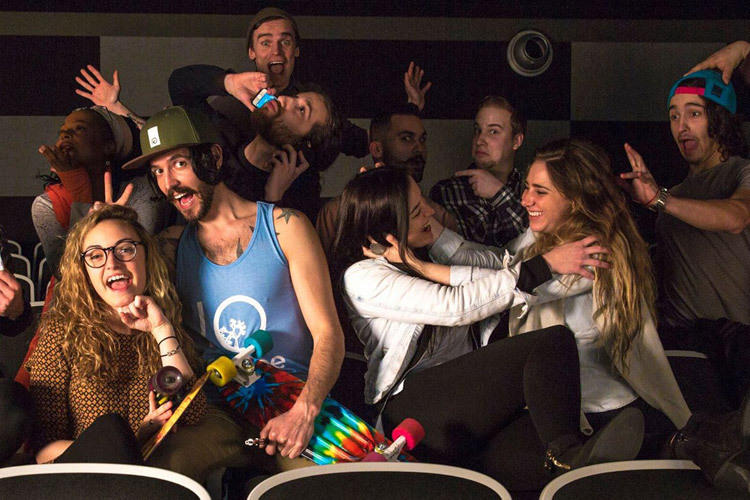 Free Fire plays Thursday December 1, 2016 and Friday December 2, 2016 at the Rainbow Theatre and Sunday December 4, 2016 at the Whistler Village 8. The Second Time Around plays Saturday December 3, 2016 and Sunday December 4, 2016 at the Village 8 Cinema. Going Further plays Saturday December 3, 2016 and Sunday December 4, 2016 at the Maury Young Arts Centre. Victor Walk plays Thursday December 1, 2016 at the Maury Young Arts Centre and Friday December 2, 2016 at the Squamish Lil’Wat Cultural Centre. 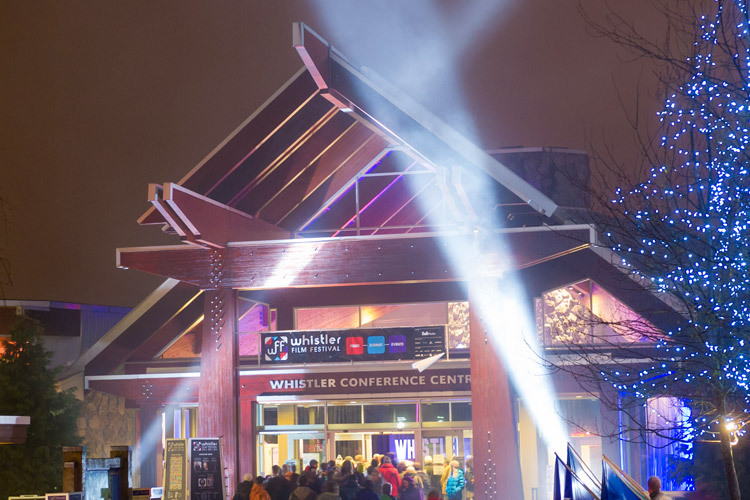 Middle Man plays Friday December 2, 2016 and Sunday December 4, 2016 at the Whistler Village 8. Population Zero plays Friday December 2, 2016 at the Whistler Village 8. This is only a fraction of the good stuff on screen and you get the feeling that Paul could go on forever. He also mentions that La La Land, the opening film of the festival, is a strong contender for the Best Picture Oscar and that 15 of the 48 features screening are directed by women, 13 of the features are by first-time filmmakers and the films are over 65% Canadian-made. See you at the movies.